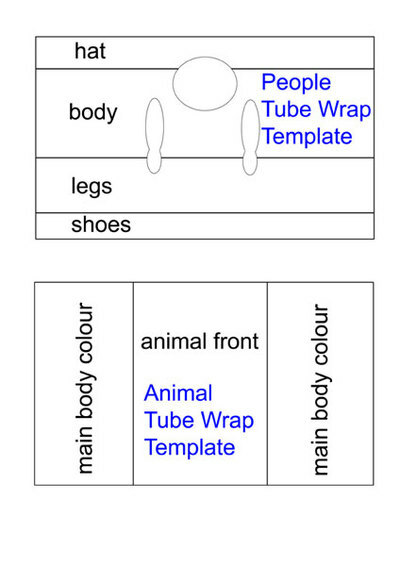 Get this template to turn cardboard tubes into models of people or animals. Use them as decorations or play pieces for kids. 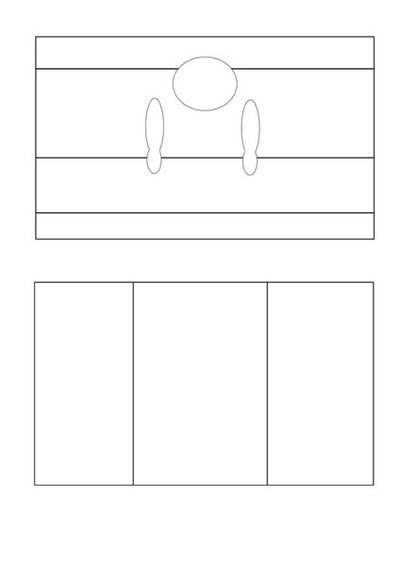 The template comes with guidelines to show where things should go - for example hat or shoes. Filling the people template is mostly about filling the areas with colour. For those not comfortable drawing - faces can be done with dots for features. The animal template has a space in the middle to draw the head and feet. 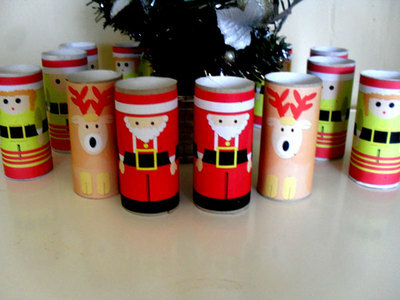 To get the printable Christmas tube wraps as shown in the photo see here. Scroll down to find them.